A Rhode Island man is facing federal kidnapping charges for allegedly abducting a young woman who was found dead in his car. (PROVIDENCE, R.I.) — A Rhode Island man is facing federal kidnapping charges for allegedly abducting a young woman who was found dead in his car. 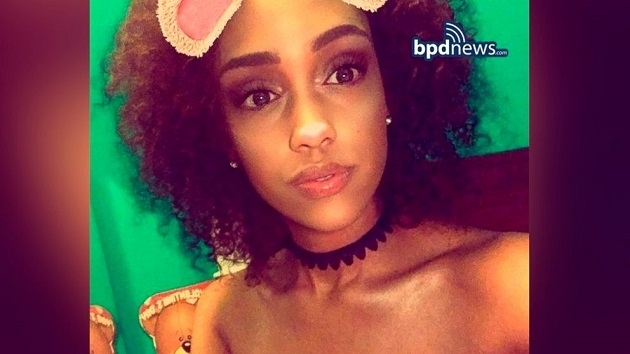 Louis Coleman III, 32, of Providence, Rhode Island, faces one count of kidnapping, which resulted in the death of Jassy Correia, a 23-year-old Massachusetts woman last seen leaving a Boston nightclub, authorities said on Sunday. Correia, who has a 2-year-old daughter, was last seen Feb. 24 leaving Venue Nightclub, where she was celebrating her birthday. Her body was found in a suitcase in the trunk of a car stopped by police on a Delaware highway last week. Investigators said she was seen getting into a car with a man later identified by police as Coleman. “The interstate kidnapping resulting in death is the most applicable charge and carries the highest possible sentence. It’s a mandatory life charge and a death-eligible charge,” U.S. Attorney Andrew Lelling said. Police searched Coleman’s Rhode Island apartment last week and obtained surveillance that appeared to show him entering the building carrying a body wrapped in a blanket, authorities said. Coleman was arrested Thursday and was held at a jail in Delaware. He’s expected to make an initial appearance in federal court later Monday. It’s unclear whether he’s retained an attorney.